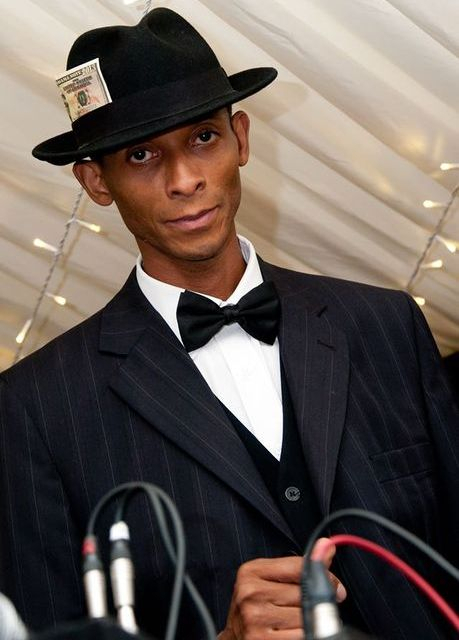 I am a versatile DJ with experience working in amongst top corporate events and hospitality suites all over the country. 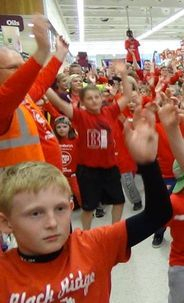 A DJ with a difference, I’m professional dance teacher and International kids disco entertainer. My job is to provide the perfect light and sound for your party, setting your event to the right song at any given moment. I play a wide mix of music from around the world to create a relaxing fun mood for all kinds of large functions. 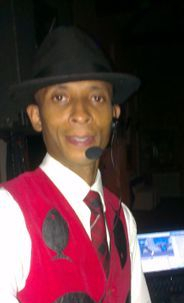 Typically, I start with cool acoustic and chill out tracks such as jazz, swing, folk and light pop to create a welcoming atmosphere then once everybody has settled in I move up the tempo with motown and disco classics. When everything is in full swing I introduce whatever suits the crowd, be it club classics, Ibiza anthems, urban hits, rock favourites or good old karaoke! I also pay special attention to children and have a variety of party games and prizes to keep them occupied with innovative new rules. Are you looking for a Wedding/ Club DJ ? 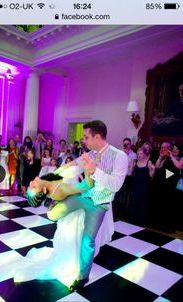 Are you looking for a Wedding first dance teacher ? Are you looking for an Adult DJ? Heart Podium for hire for decoration at parties & events. 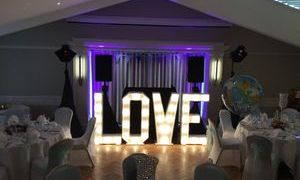 Love & Heart podiums for hire for decoration at weddings & events. What happens if I need to cancel my party or booking? We appreciate situations can change and there may be a need to cancel your wedding, kids, teenage party or dance lesson . We offer a free booking transfer service in the event of the unforeseen happening, such as the birthday child falling ill etc. In these instances, simply call or email us and we will check a new date for you. Once a new date has been agreed upon we will move your deposit to your new party date completely free of charge! Deposits are non refundable.